Hey there! For once, the future isn’t looking like a frightening thing. 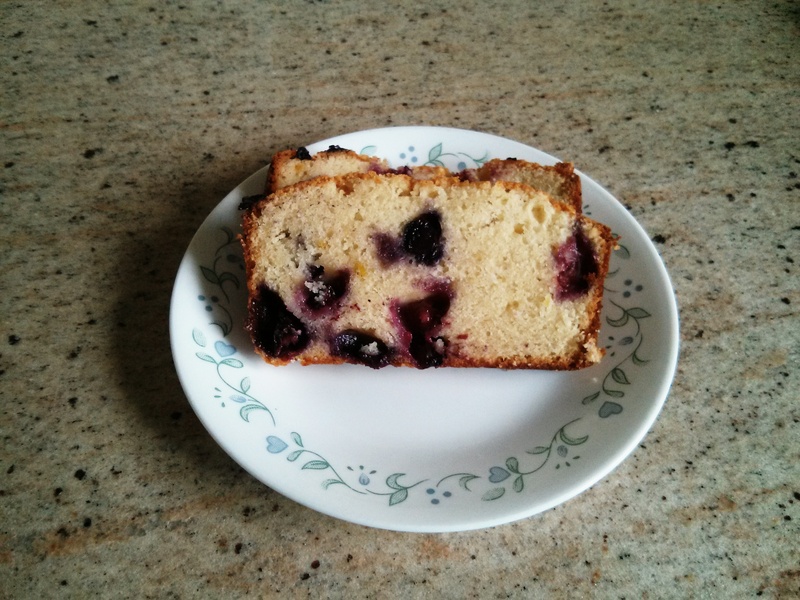 For the first time in a while, I’ve found myself happiness baking, not stress baking. 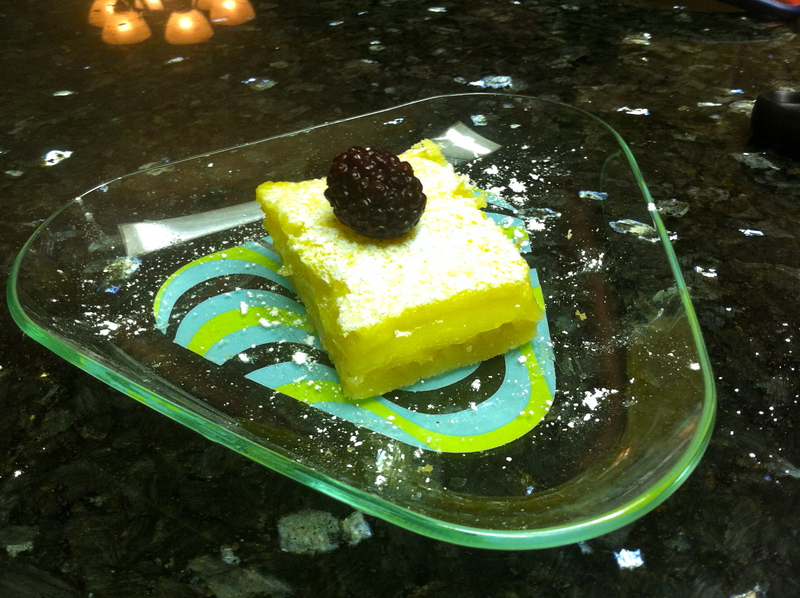 With summer coming up so quickly, its time for some more lemon citrus goodness. 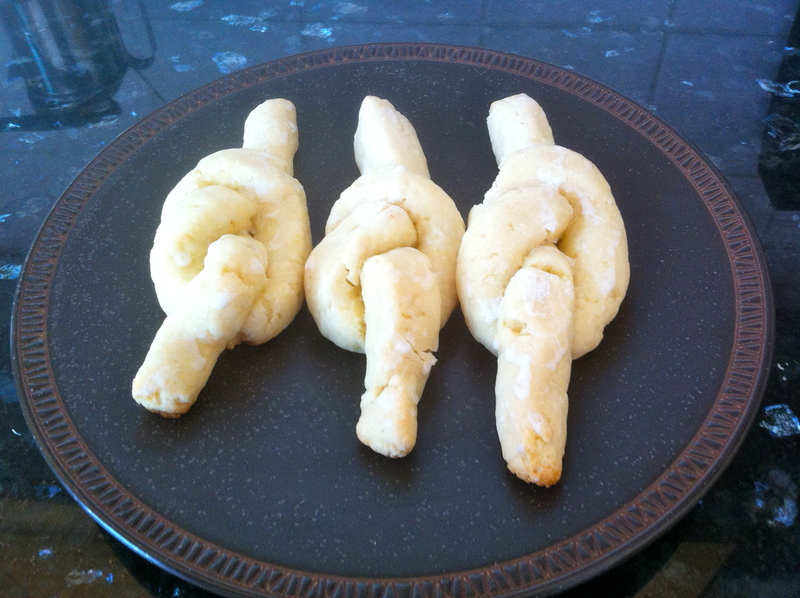 This week, I baked some lemon knot cookies. Lemon-y, but not too in your face. 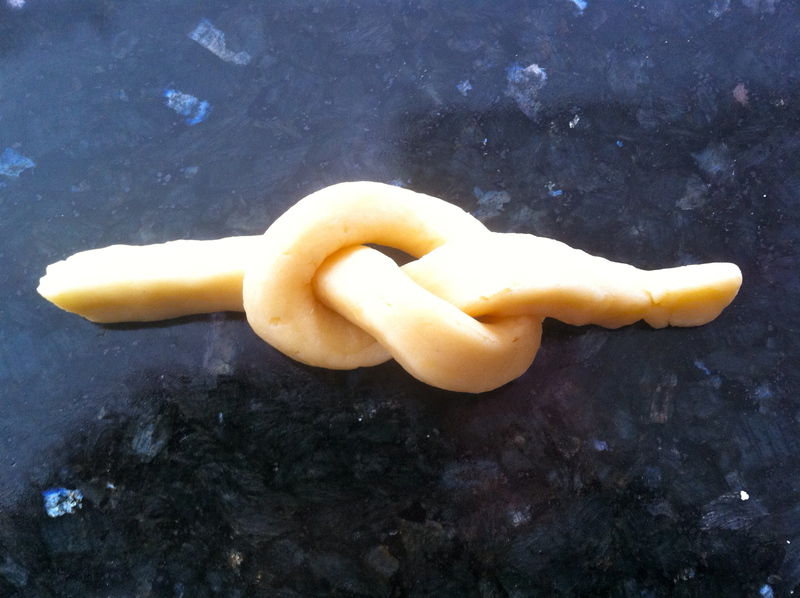 If anyone knows why these cookies are made into knots, please let me know. I’m genuinely curious. These cookies were pretty simple, and tasted like a lemon shortbread. 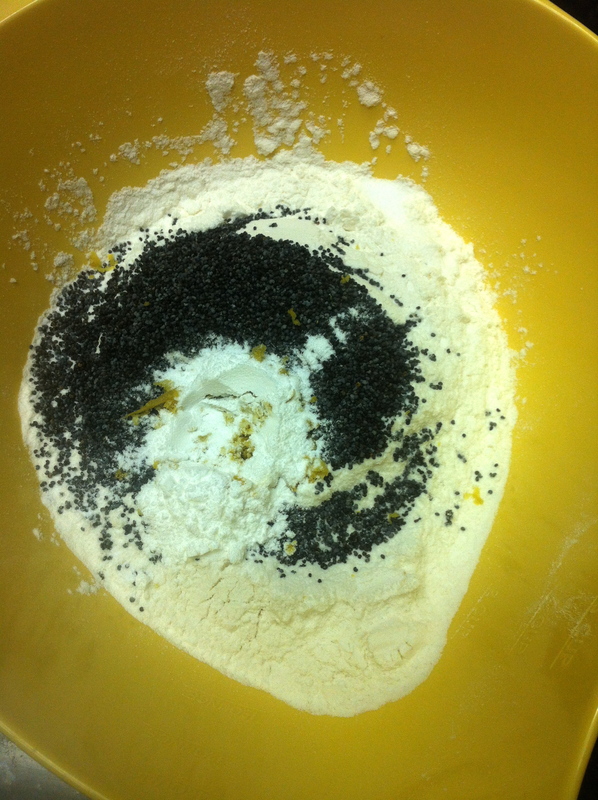 Make the dough, and then put it into the fridge to harden a little bit. Since I’m a pretty impatient person, I only waited an hour. But 3 hours to overnight would be better, I understood why after I had a little difficulty with the knot forming part of this. Cut it into strips then roll them out. Now the slightly tricky part. Tie these into lose knots. Maybe keeping these in the fridge for longer would have been helpful, but once you get the hang of it, this isn’t too difficult. These are coated with a glaze. 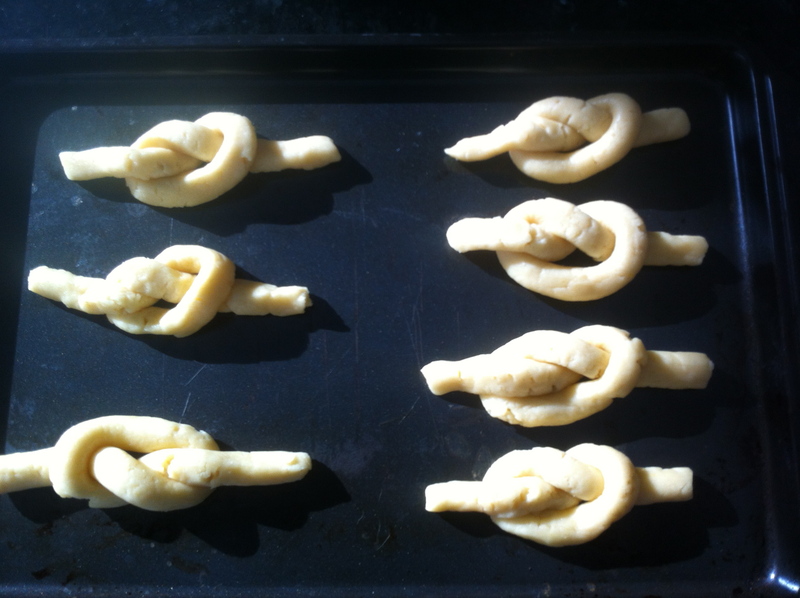 I used some icing sugar and lemon juice. I’m not going to lie; I’ve eaten way too many of these. March Madness TV time requires some intense snackage. I made one third of this and got about 15 cookies out of it. 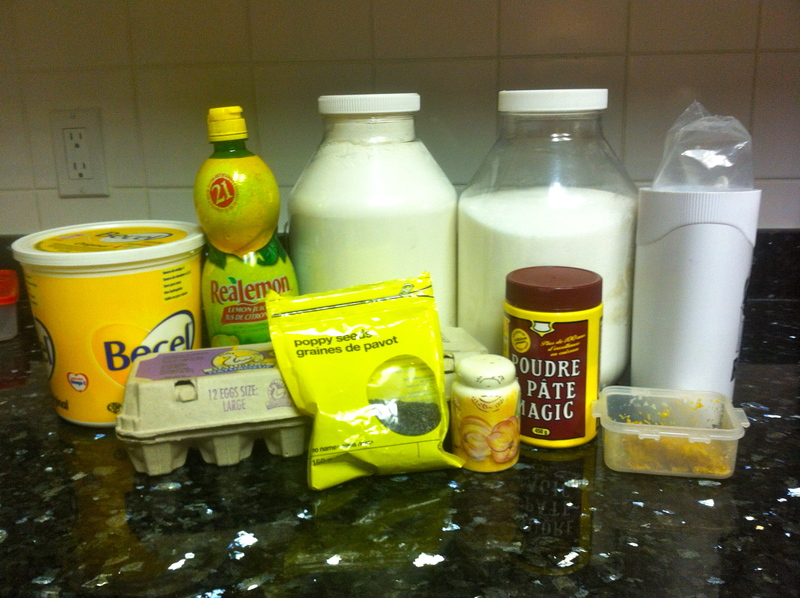 Get started by mixing the wet ingredients. 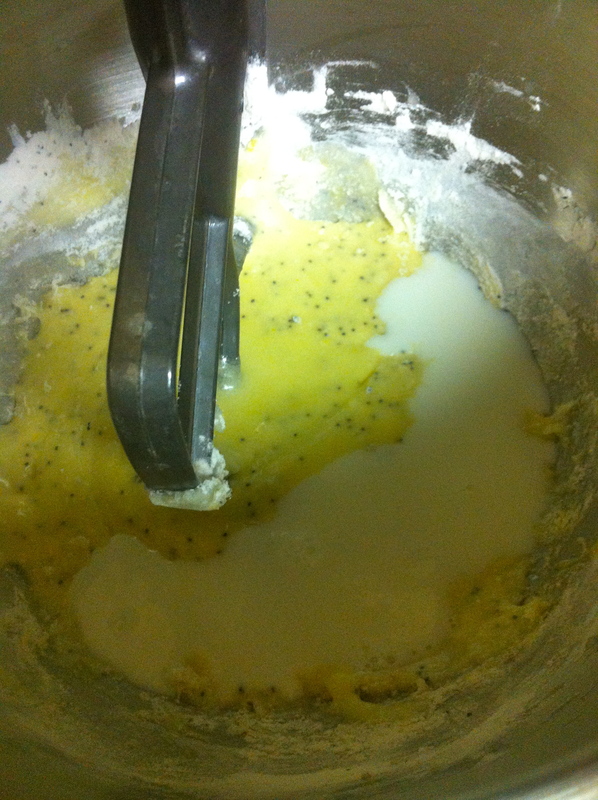 Mix the two while adding in the milk. See, simple and tasty, all at once! Hope you have a wonderful week! 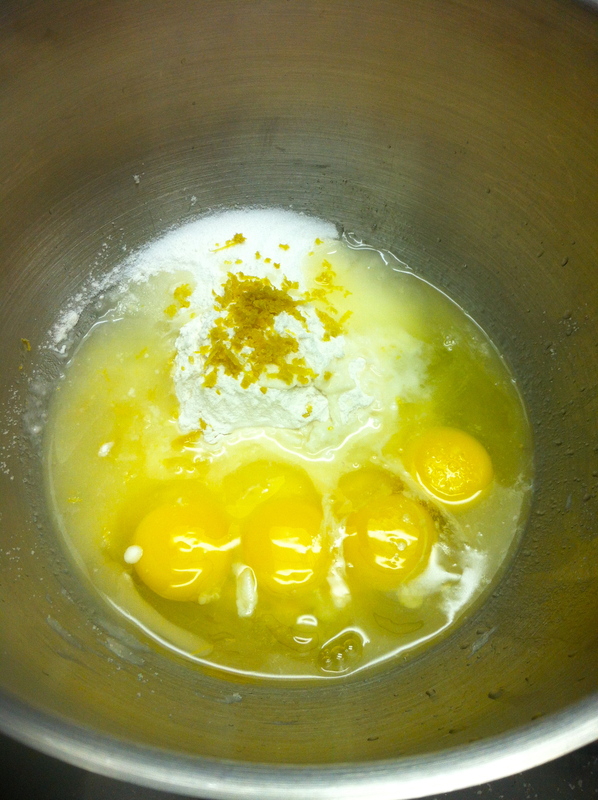 In large bowl, beat butter with sugar until light and fluffy; beat in eggs, 1 at a time, beating well after each addition. 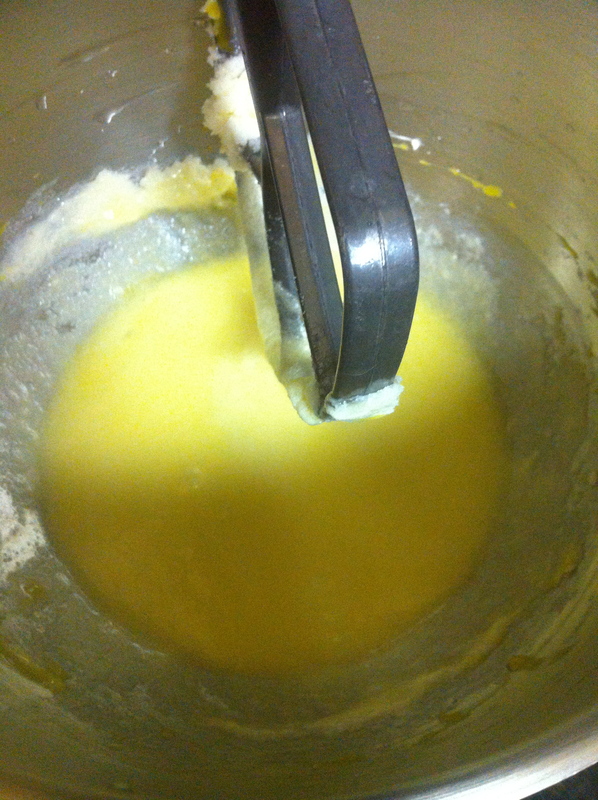 Stir into butter mixture alternately with milk, making 3 additions of flour mixture and 2 of milk. 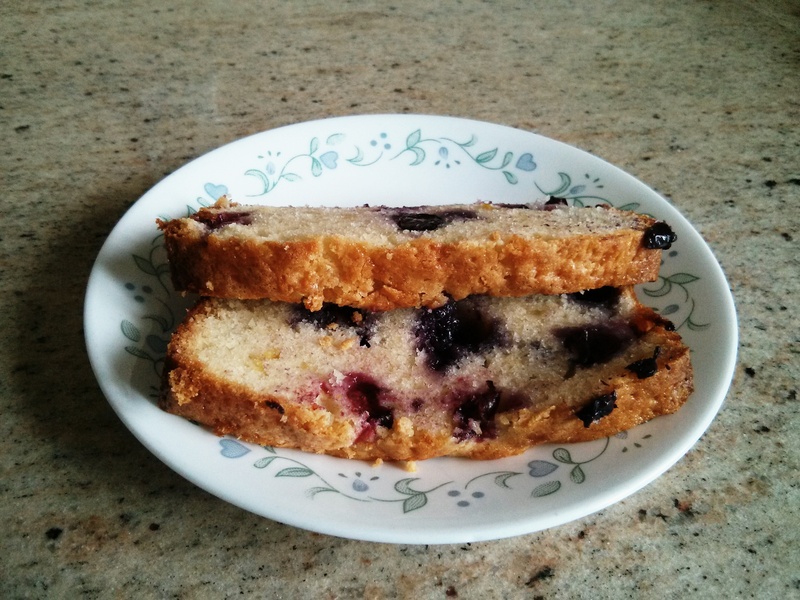 Spread in greased 8- x 4-inch (1.5 L) loaf pan. Bake in centre of 325°F (160°C) oven for 1 hour or until cake tester inserted in centre comes out clean. Place pan on rack. 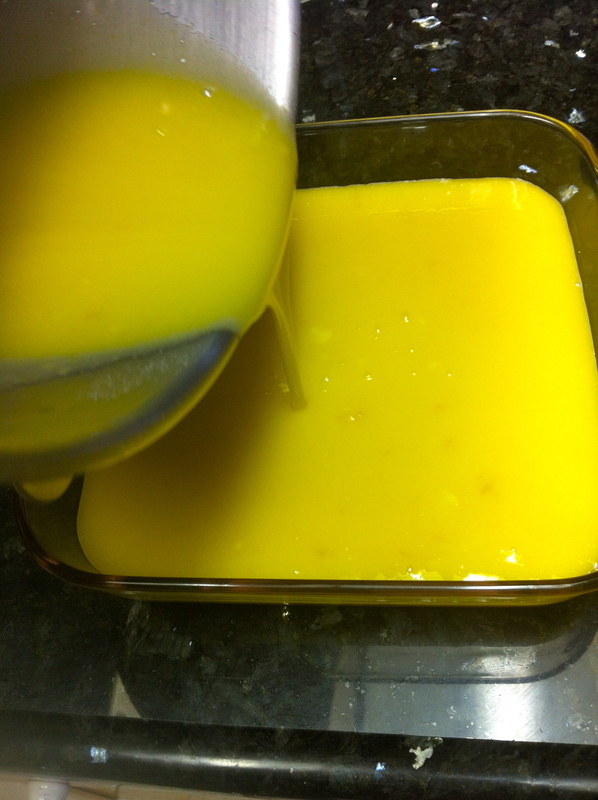 In saucepan or microwaveable measure, warm together sugar and lemon rind and juice until sugar dissolves. 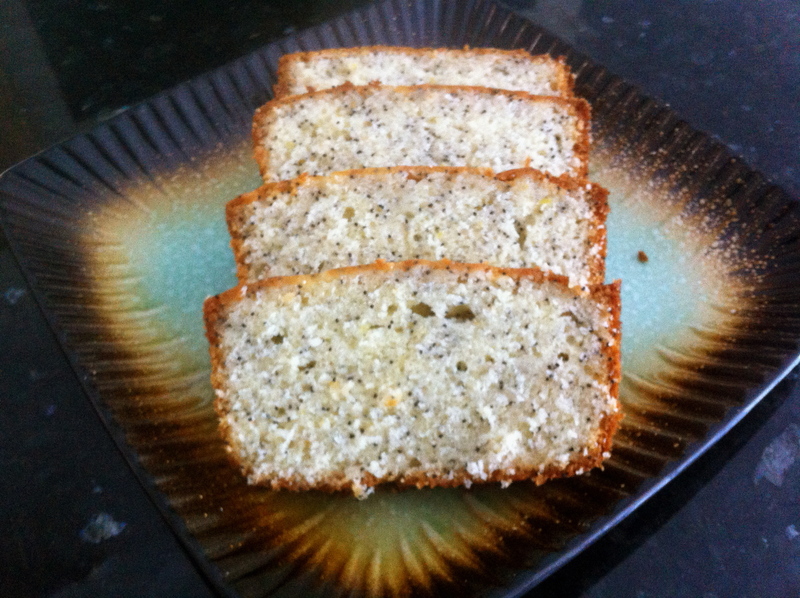 With skewer, pierce hot loaf in 12 places right to bottom; pour lemon syrup over loaf. 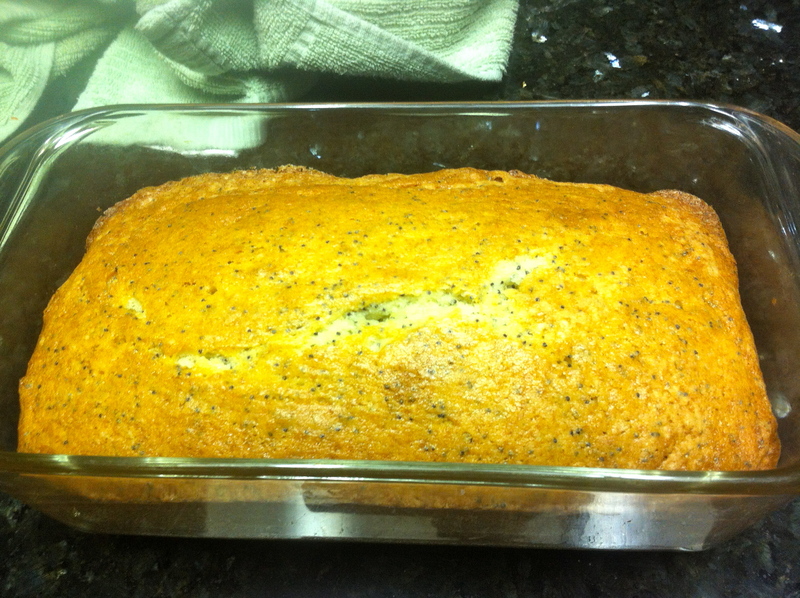 Let loaf cool in pan for 30 minutes; turn out onto rack and let cool completely. 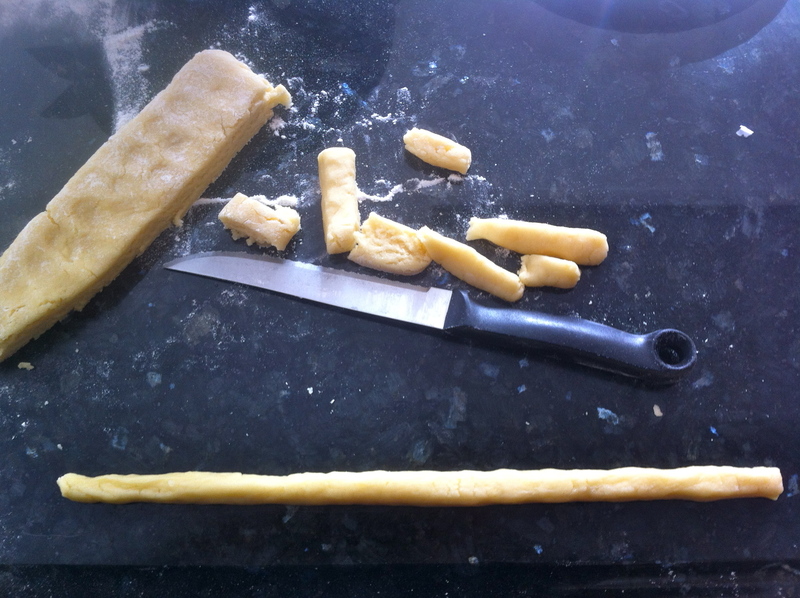 Wrap and let stand for 12 hours before slicing. 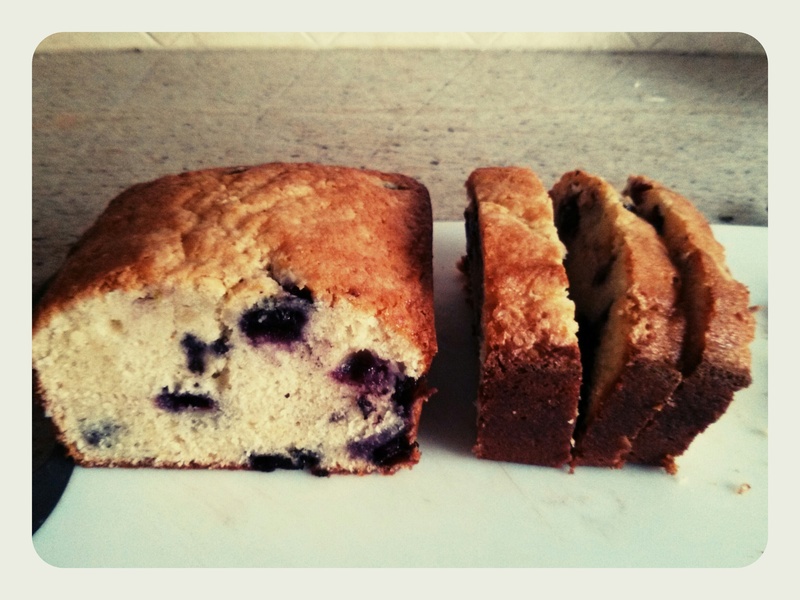 So I’m flying solo with this post today since the two of us can’t always get together to bake on Saturday nights (wild social lives, we know). 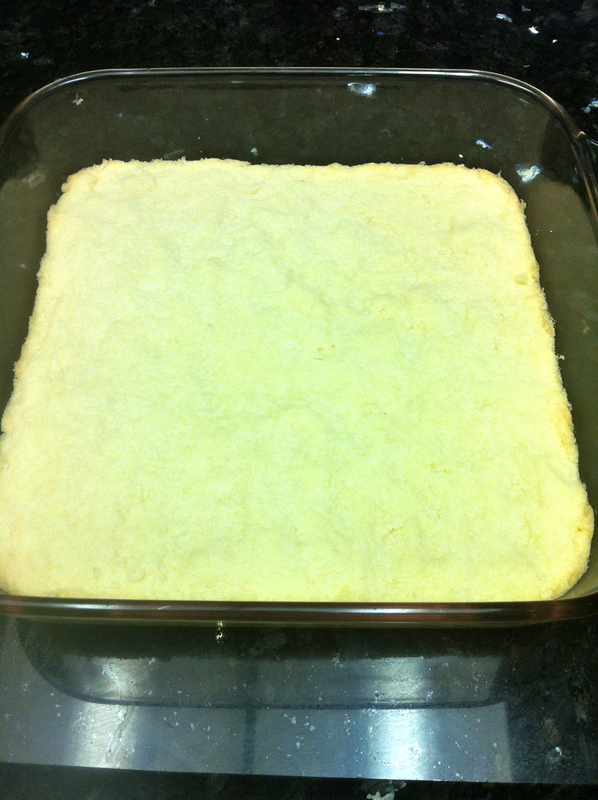 I decided to make lemon squares since its incredibly easy and I was feeling incredibly lazy. 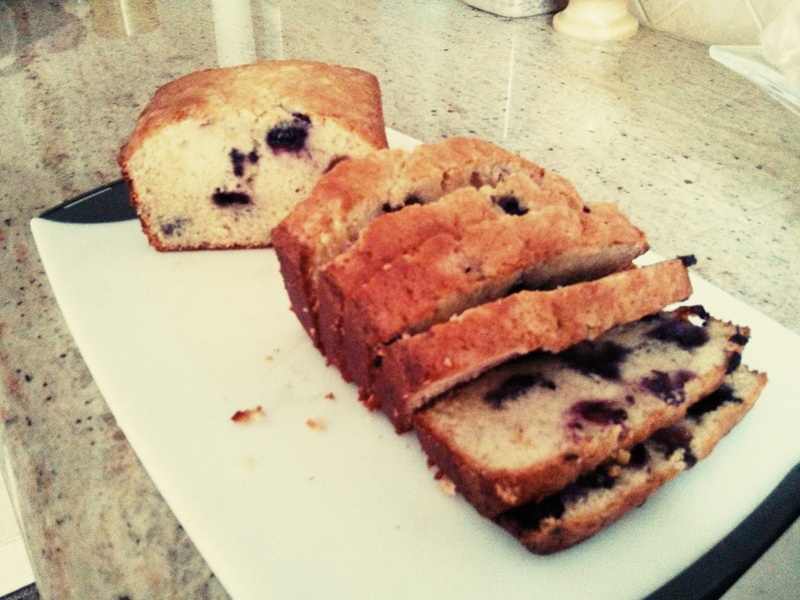 This recipe is pretty easy to follow; even my brother could pull it off (I may have just lost us one of our 5 readers). The original recipe is from allrecipies.com. If you haven’t used this site before, I highly recommend it. You can essentially find anything you’re looking for and the reviews are usually pretty helpful. I changed up the ratio of base to lemon filling just out of personal preference; I like a little more lemon filling and a little less base. Mix together all the ingredients for the base first. I started doing this by hand but then remembered that living at home as a student has a couple of perks, one of them being a Kitchenaid standing mixer. 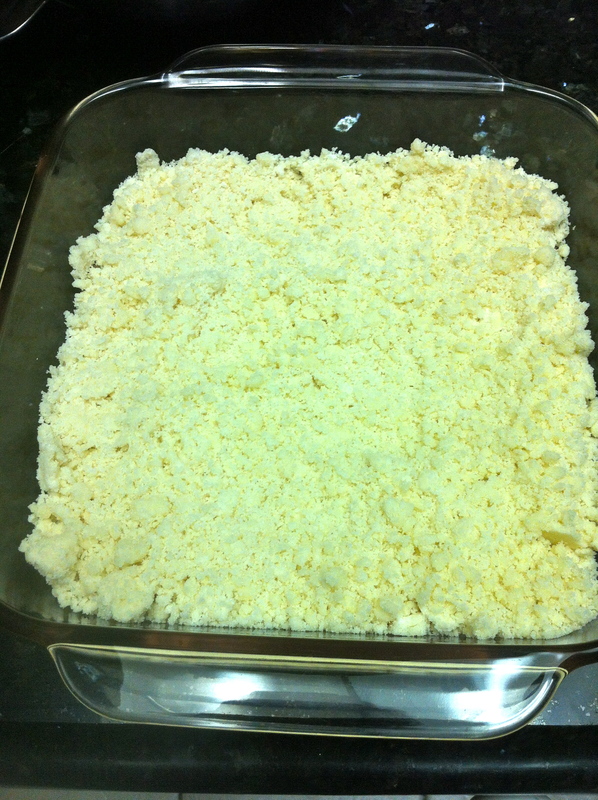 Press this crumb-like mixture firmly into the bottom of a pan (I used a 9x9inch) and bake for 20 minutes (or the edges are very slightly brown). Pour this onto the baked base. And you’re done 🙂 You can dress them up a little bit with some icing sugar but they’re equally as delicious as is. We planned to make brownies for our first post, but that failed. So instead, we made these cupcakes for our friend who was going to France for the summer. 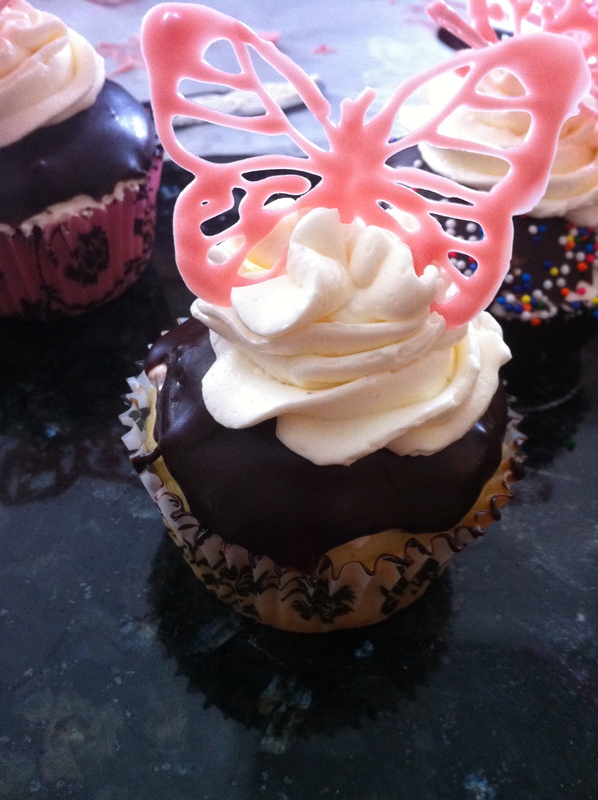 Lemon cupcakes with whipped vanilla buttercream and candy melt butterflies. The cupcake recipe is from Laura Vitale (http://www.laurainthekitchen.com/all/episode.php?episodenumber=368). 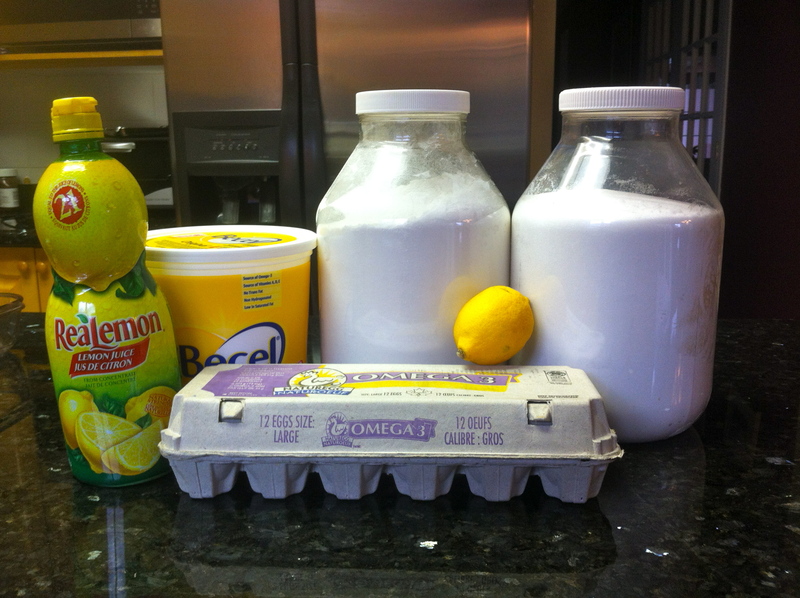 These cupcakes have fresh lemon flavour from the lemon zest and have a similar texture to pound cake. We’ve made these cupcakes lots of times and they’re essentially fool proof (coming from us, that means a lot). 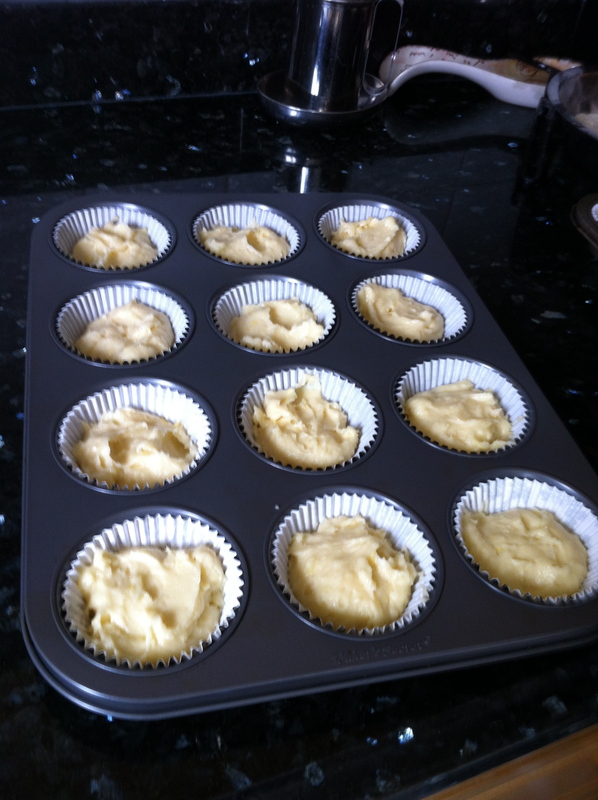 Don’t forget to tap the tray before baking so they don’t explode (like some of these did…). We figured we were putting in so much sugar into the icing so hey, chocolate ganache on top? Why not. Just take equal parts whipping cream and semi-sweet chocolate, heat the cream to a simmer, then add the chocolate and stir until smooth. For the icing, we used the recipe for classic vanilla buttercream frosting from Bakers Royale (http://www.bakersroyale.com/cupcakes/banana-split-cupcakes/). 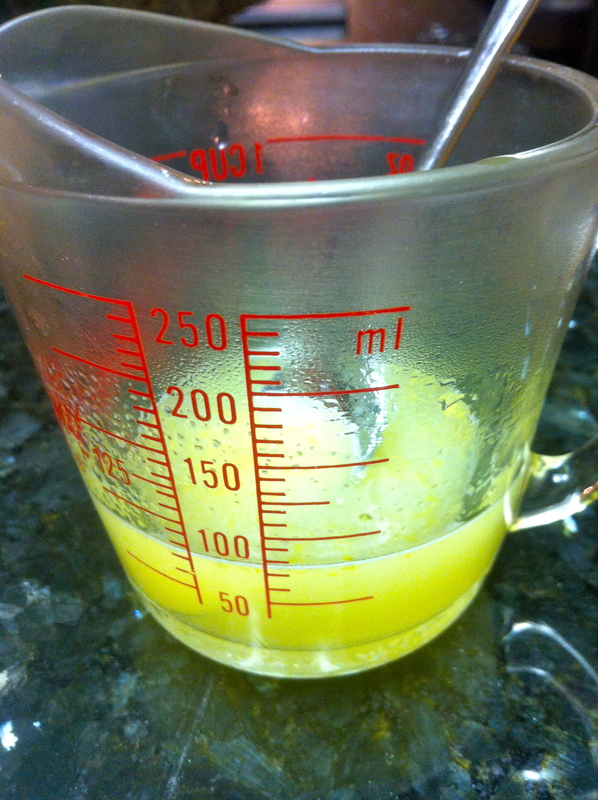 First, add the sugar and egg whites together until you can put your finger in and it’s just a little too hot (clearly, we don’t own a candy thermometer) and all of the sugar has dissolved. 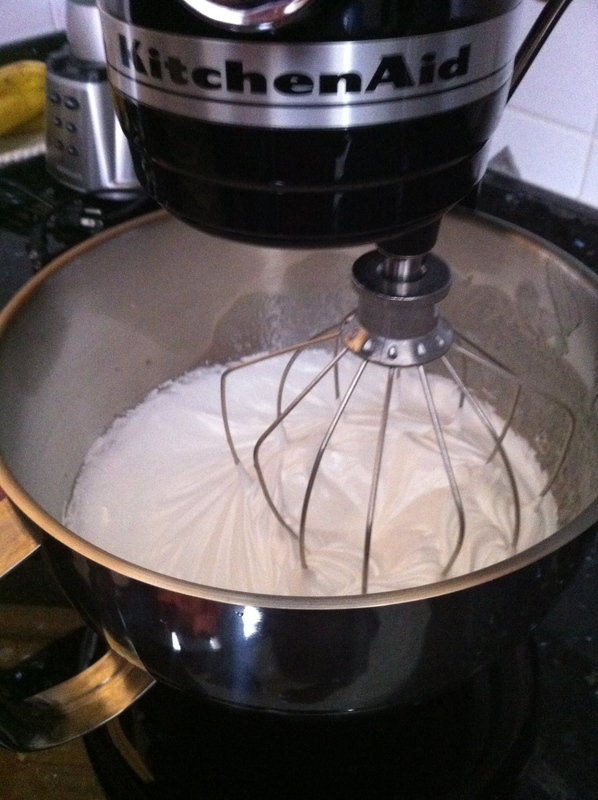 Whip until its cools down and the mixture doubles in volume (don’t try this by hand) and then add the butter and remaining ingredients. Butter = good for the heart? For the butterfly decorations, we melted the candy melts in the microwave until smooth. 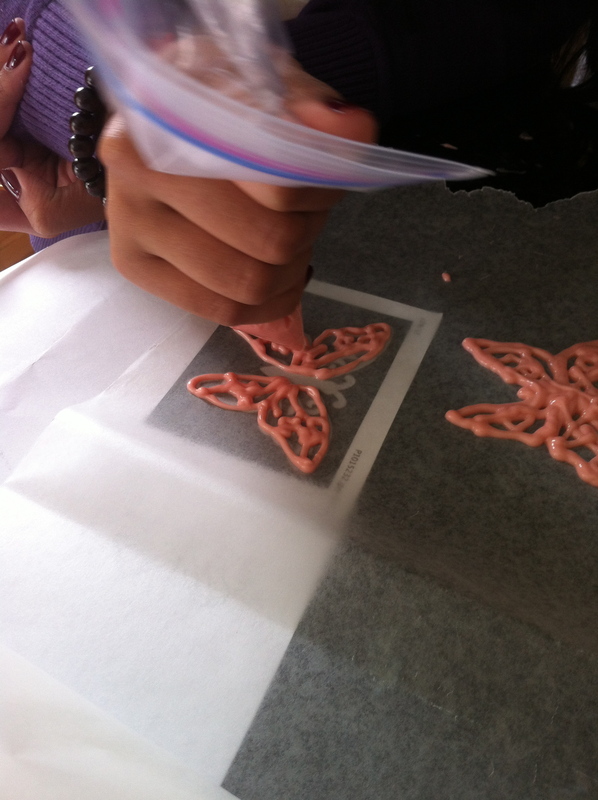 Transfer into Ziploc bags and pipe on wax paper into butterflies (if artistically challenged like us, follow a stencil). 1. 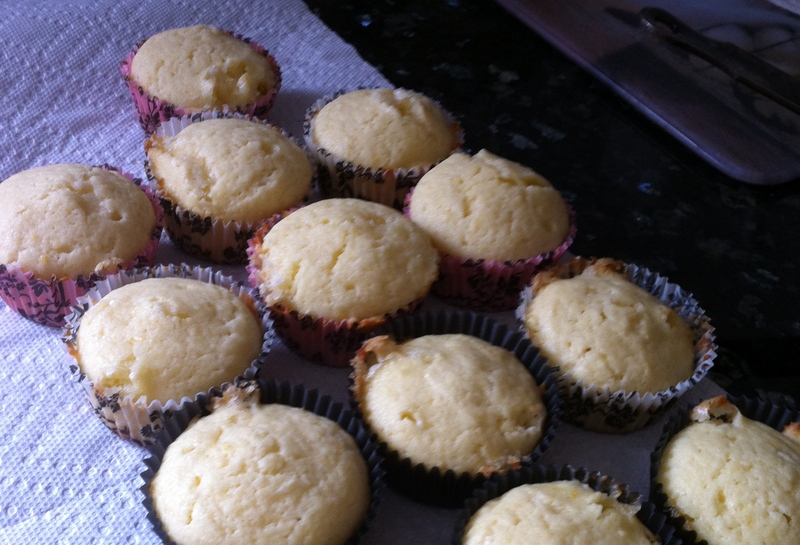 After cupcakes are cooled, spread a thin layer of buttercream on top. 2. Put in freezer for about 10 minutes to harden. 3. Dip into prepared chocolate ganache. 5. 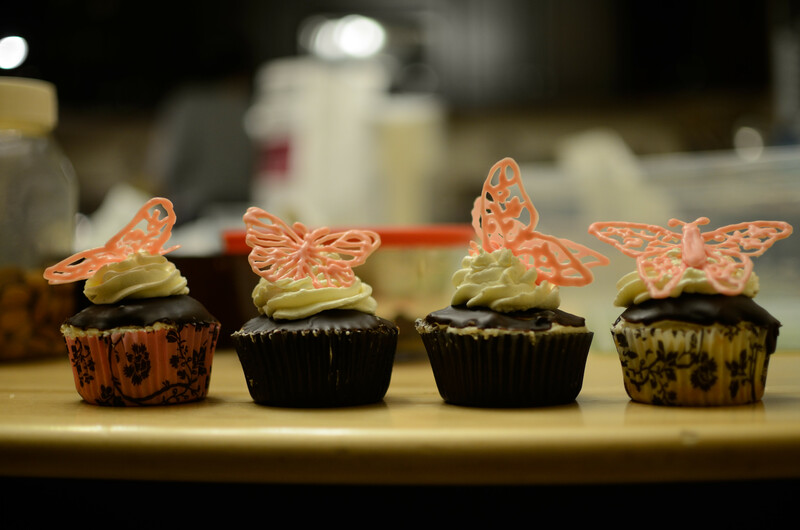 Carefully place piped butterflies on top of buttercream. To be even more ambitious, we tried to make some 3-D butterflies too. We piped the wings and bodies separately and let them cool. Then, we glued them together at an angle with extra candy melts. You could even top with toasted coconut flakes and a strawberry slice just for kicks (or just sprinkles would do too). Stay tuned for weekly posts (that means you, Mom)!